I’m delighted you’re thinking of booking me. Rest assured, I receive every request – they don’t disappear into some black hole! I always reply within 24 hours, but usually it’s much sooner than that. Depending on the time of day, I may be able to respond within a couple of hours.Why? Because I treat my customers the same way as I like to be treated myself. So please check your email regularly after sending a message. 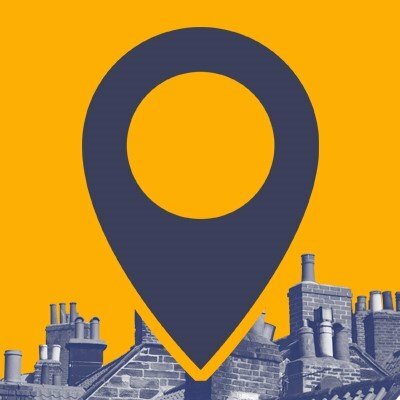 With Mr Soot, you are always guaranteed a prompt, professional and friendly service. 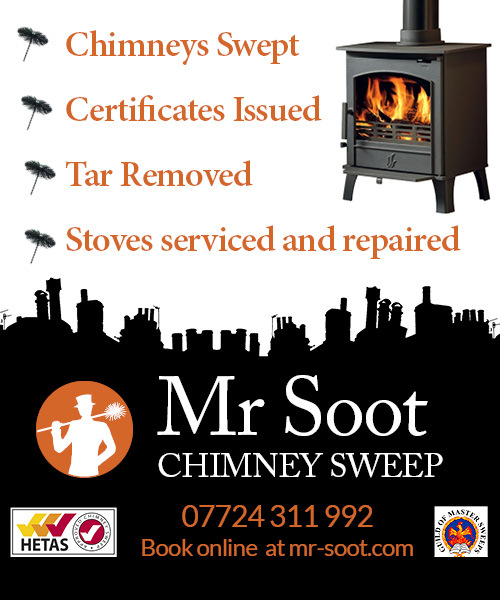 Mr Soot Chimney Services Ltd. Telephone 07724 311992. 24 hour a day answering service available.